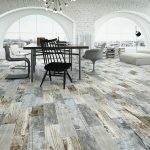 Striking the perfect balance between rustic charm and contemporary cool, this stunning tile is sure to boost the character of any space. The Berry Almond tile has a cool and pale patina to incorporate a modern element into the design, yet is not lacking in warmth with the hint of pinkish hues. 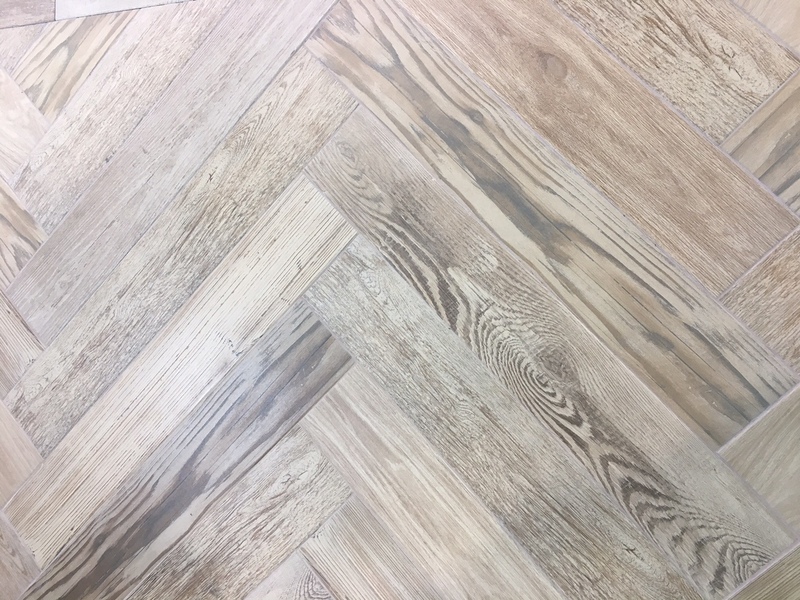 These merging tones teamed with the rich patterning make this porcelain tile perfect for bringing warmth to your floors and creating an authentic, wood flooring effect. 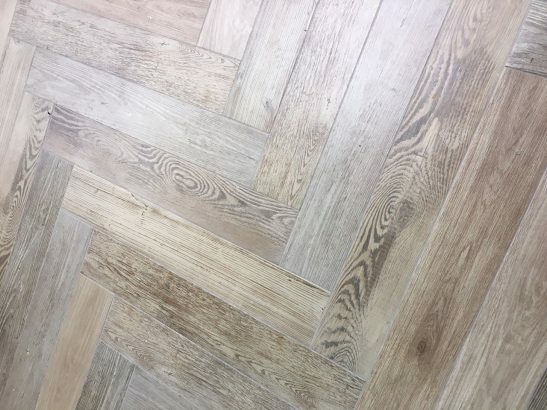 This design will enable you to form a high quality parquet pattern to impress in bathrooms, kitchens and hallways. 150mm x 900mm, 9 tiles per box, 7.4 tiles per m².